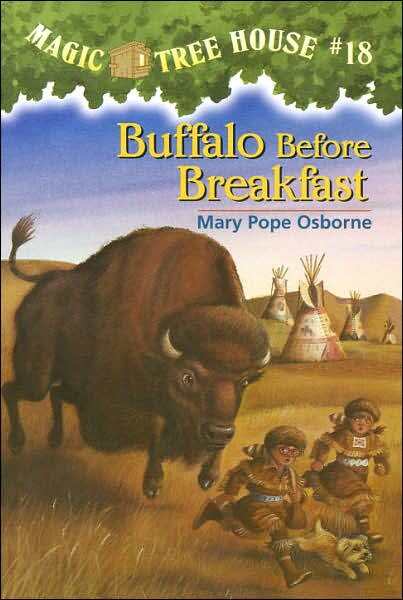 That’s what Jack and Annie say when the Magic Tree House whisks them and Teddy, the enchanted dog, back almost 200 years to the Great Plains. There they meet a Lakota boy who shows them how to hunt buffalo. But something goes wrong! Now they need to stop a thousand buffalo from stampeding!